You're committed to saving lives and property. 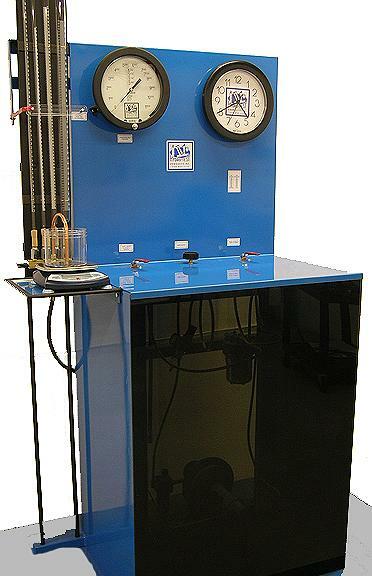 Hydrostat is committed to providing the tools to help you do it. That's why we listened to and learned from firefighters and rescue service personnel worldwide. So we could design and manufacture nothing but the best in aggressive axes, sledges, hooks, and forcible entry tools. All engineered to exacting standards for the most extreme fire and rescue environments. 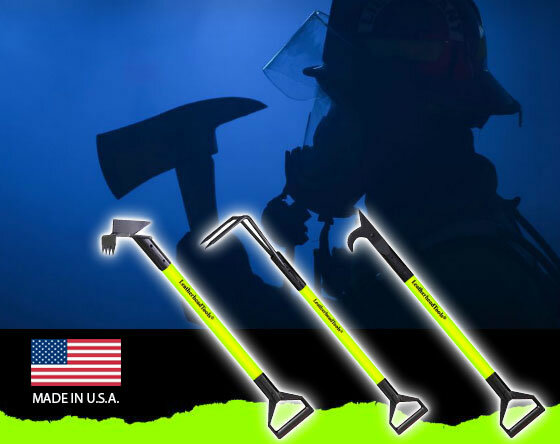 Our tools combine the time tested tradition of American forged steel with the innovation of high-density, high visibility, extruded fiberglass handles. Leatherhead Tools is the only company in our industry dedicated to tools and tools alone. Leatherhead tools are of the highest quality, offer the best value, and are proudly made in the USA.